The holidays are upon us. It’s the time of the year we gather our family around the table and spend quality time together. Of course, holidays would not be the same without the traditional turkey. 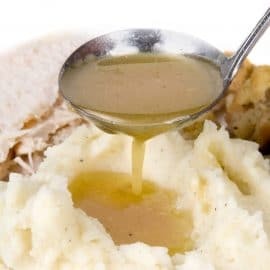 And it’s always better with a delicious gravy! 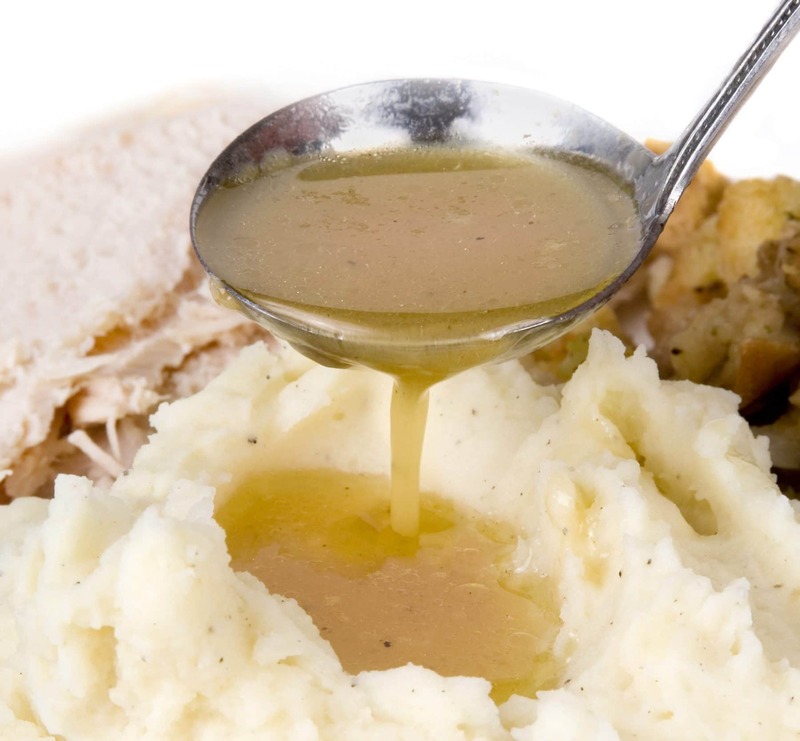 Our featured recipe this month is a gravy for turkey. It is prepared with our mix for demi-glace sauce, our mix for suprême sauce and our chicken broth base.